It's no surprise that the quilting crowd is a visual bunch. They appreciate skillfully taken pictures in abundance. Detail and step-by-step shots are a bonus, while excessive text is a turn-off. Carol mentioned, "I love blogs that aren't too wordy, but get right to the point with photos and info..like yours!" Cassandra gave an instance where increased text is permissible," I also really like an occasional post that is a more word-y discussion type of topic (how to price a hand crafted item, what is involved in your creative process, finding inspiration, what are your pet peeves, etc.)". 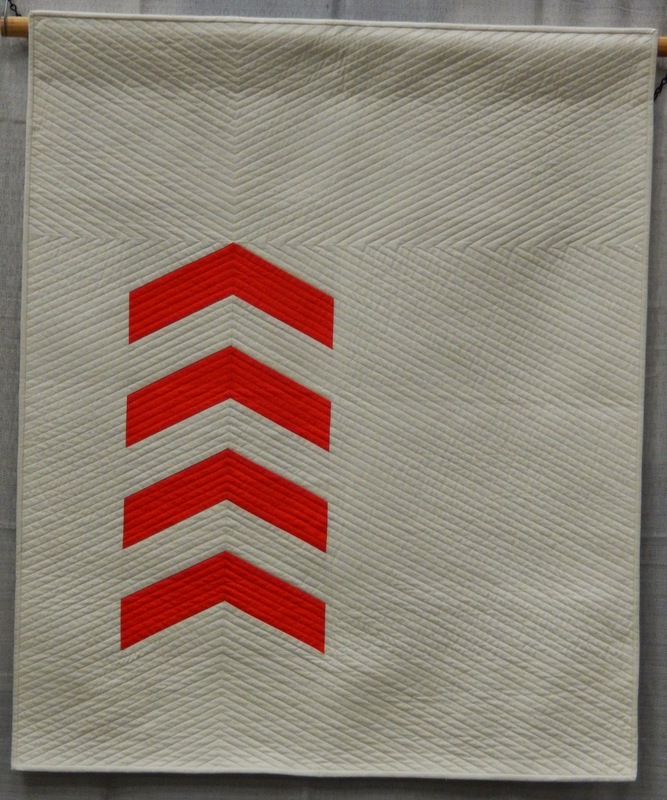 Readers want to see why certain fabrics were selected and how the design developed. Acording to kt, "I like blogs that include the process not just the finished product--I like hearing about the creation of everyone's beautiful things, not just seeing what they've made." 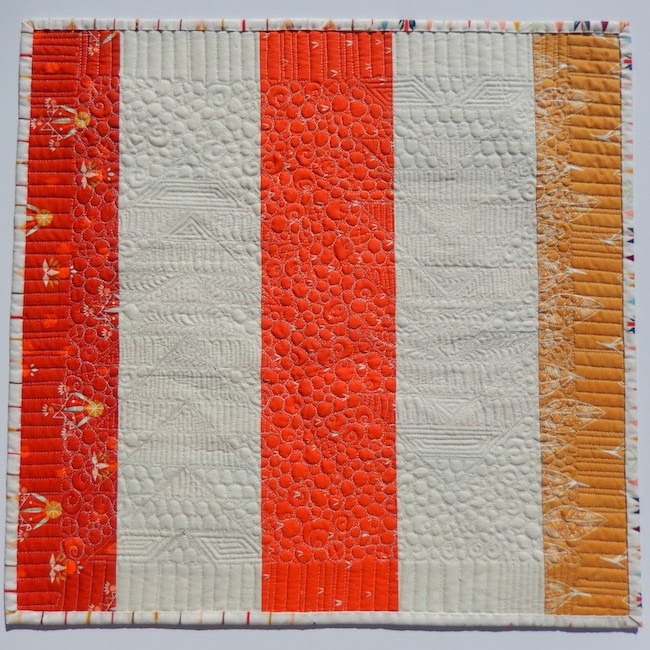 Kate Yates put it well, stating, "I like blogs with unique and modern quilts. 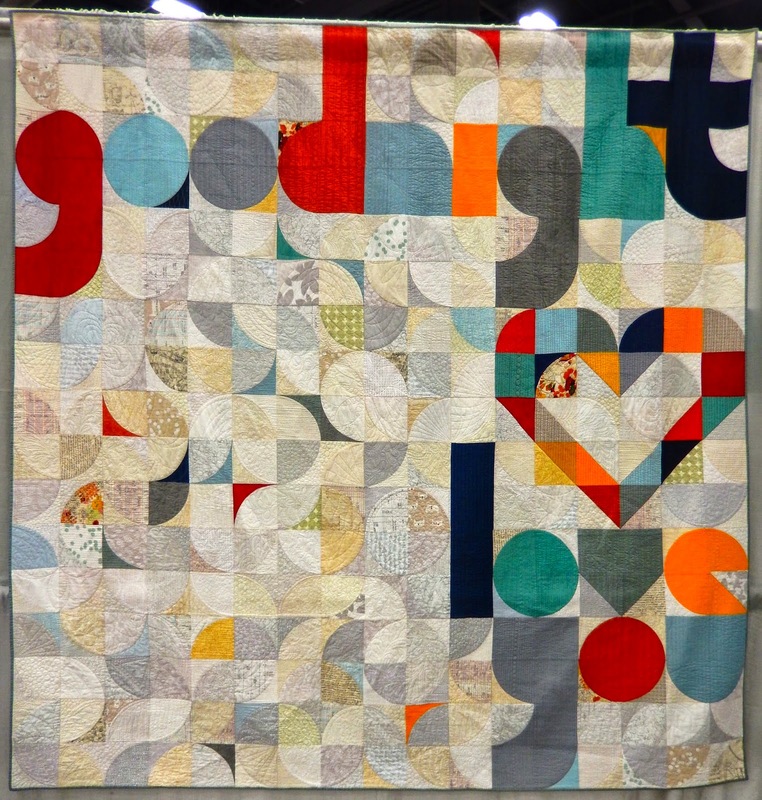 I also like hearing the stories behind quilts, their design and the quilters who make them." But don't just show your shopping finesse. Jen Barnard wrote, "I like seeing pictures of finishes and works in progress. 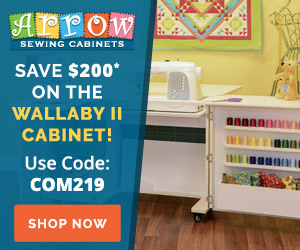 I've unfollowed a few blogs lately because the only ever seem to show new fabric they've bought and never anything they make with it." 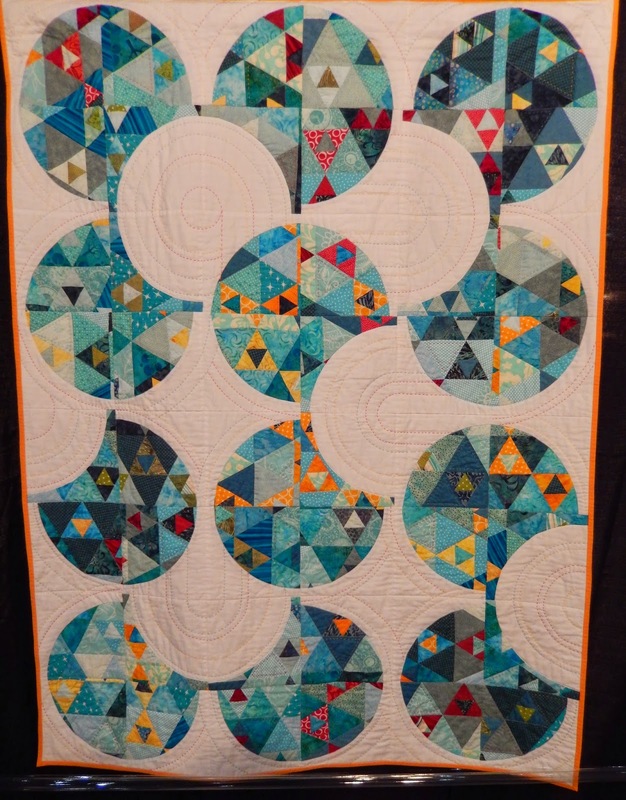 Pre agreed, saying, "I tend to get very bored when blogs show post after post of fabric photos without posting any actual content - no words, thoughts, not even WIPs - just fabric stash photos. " Sharing helpful suggestions and advice saves us all heartache and makes for greater success. Undoubtably, the most requested blog content was precise, detailed instructions for projects and new techniques. 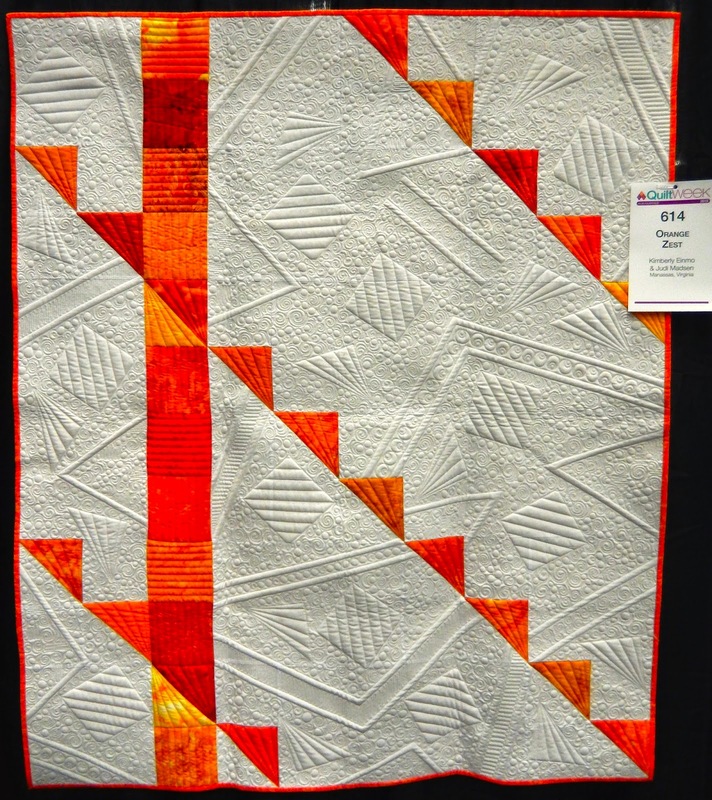 Readers love quilt alongs and other step-by-step demonstrations and "how to" explanations. 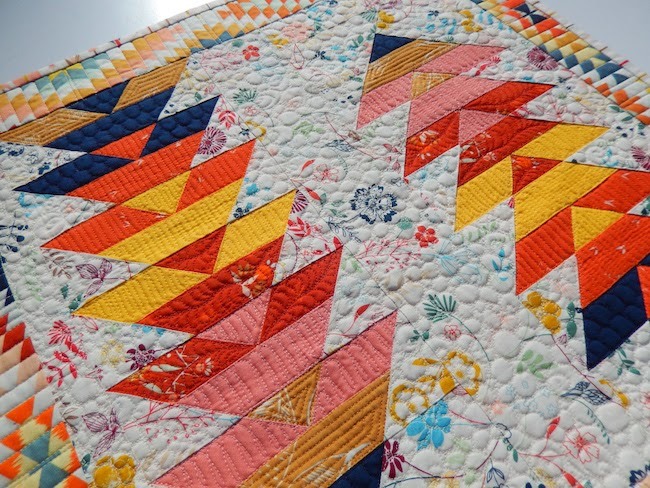 Diane Beavers commented, "I keep returning to Blogs for step by step tutorials on projects or items I've never attempted before. The Karma is felt and I'm inspired to truck on and try it again, each time improving from the last. 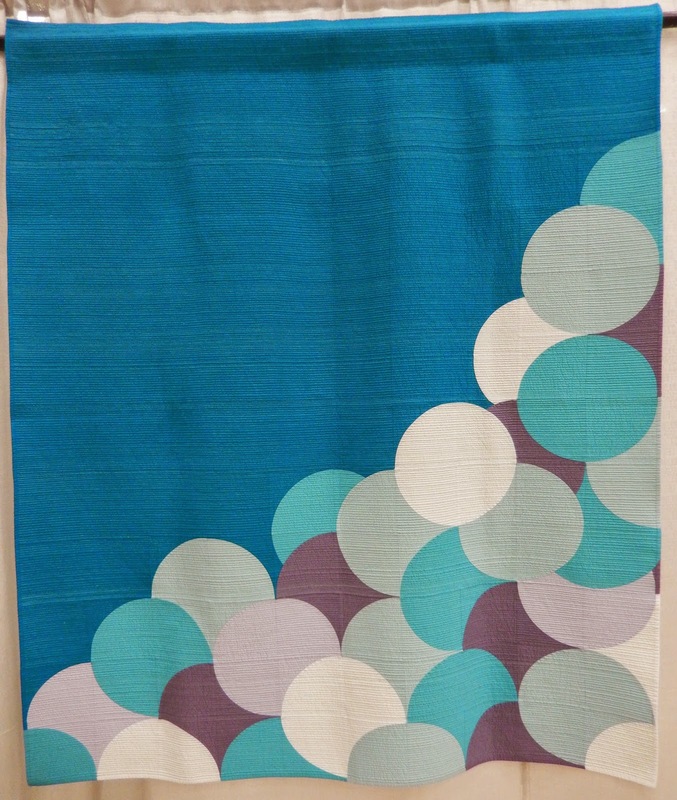 A seam ripper really is a friend:)" Beginner-friendly, small projects were highly requested. Jeneta described these as, "inspiring, yet achievable." Readers also appreciate a variety of sewing projects, such as bags and clothing. 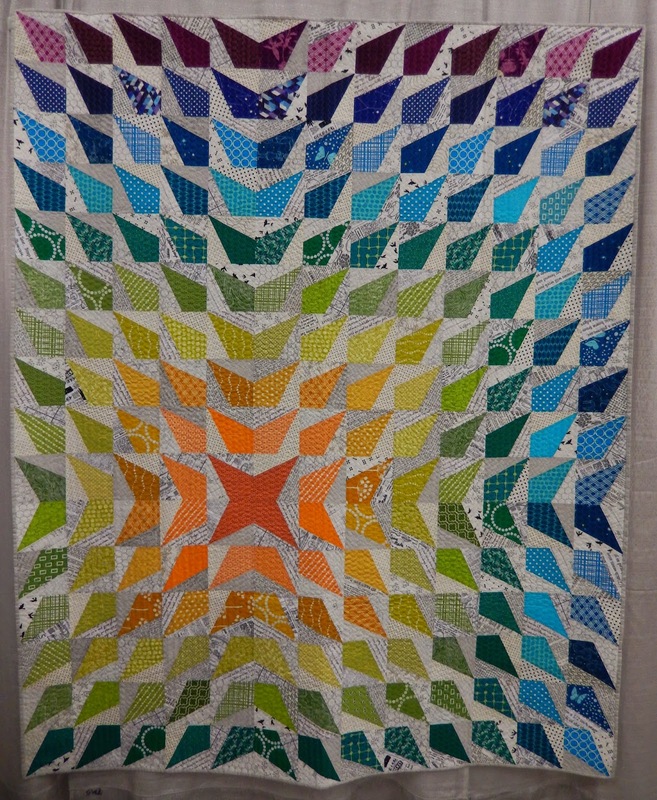 Readers are attracted to interesting color combinations. They enjoy seeing a cheery, bright, saturated rainbow of color. 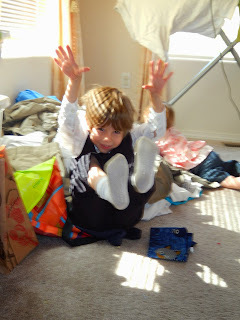 As Joanne G put it,"I think frequency of posts really helps keep readers coming back to blogs. If someone only posts every 6 months, I'm going to lose interest." Numerous comments suggested fresh interpretations of traditional blocks, unique projects,and new ideas. 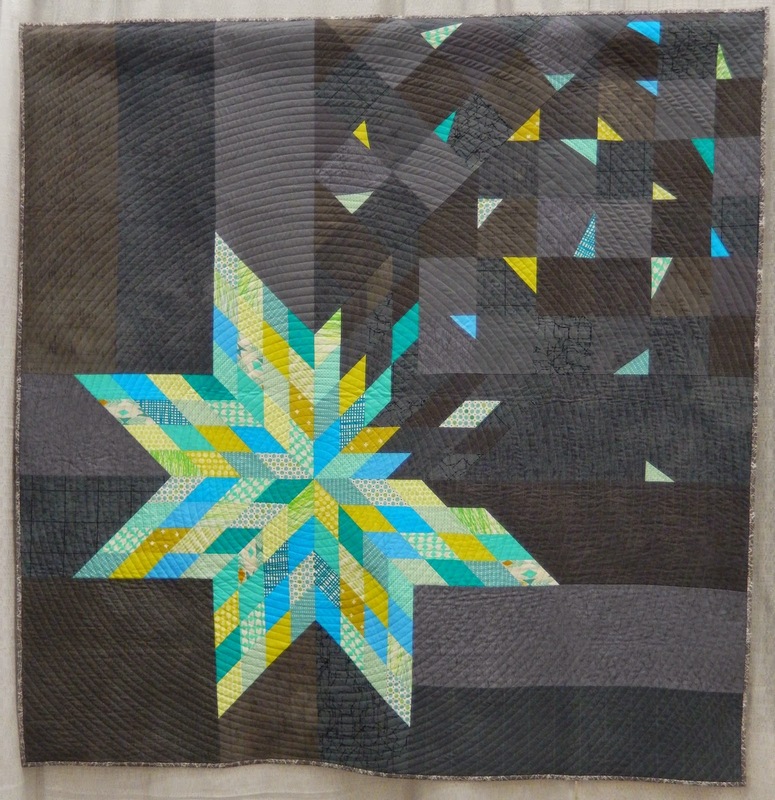 As KeriCan said,"I love seeing quilt artists use old techniques and patterns in new ways." 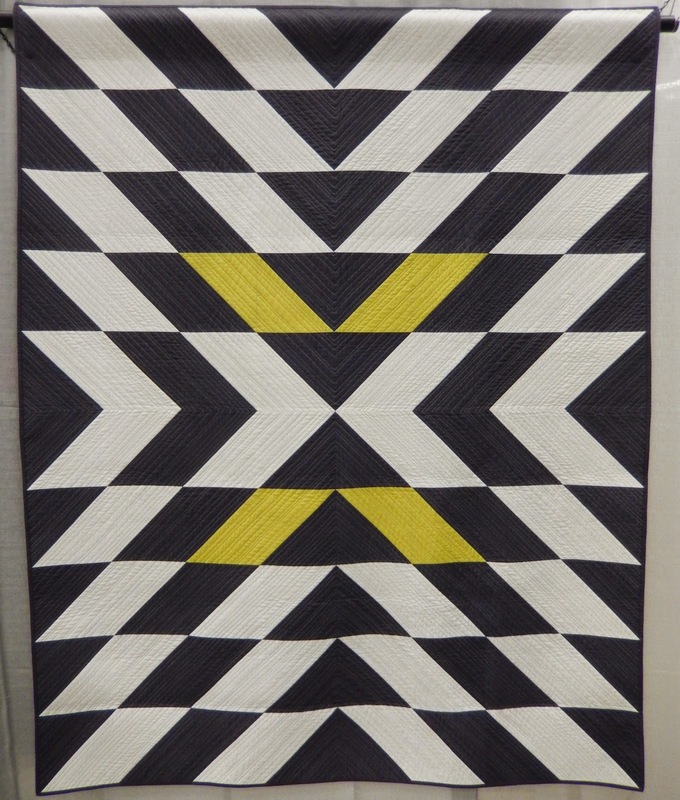 Donna also mentioned this blog characteristic,"I've noticed and enjoyed the many quilts with some unexpected design element or surprise in them." 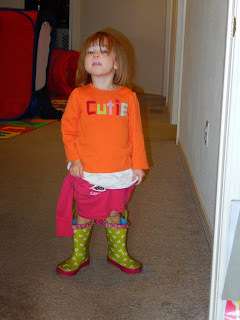 Jayne commented, "I love seeing new and different on blogs. 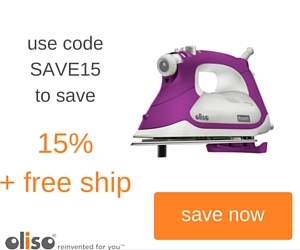 I think being innovative and cutting edge is inspiring!" 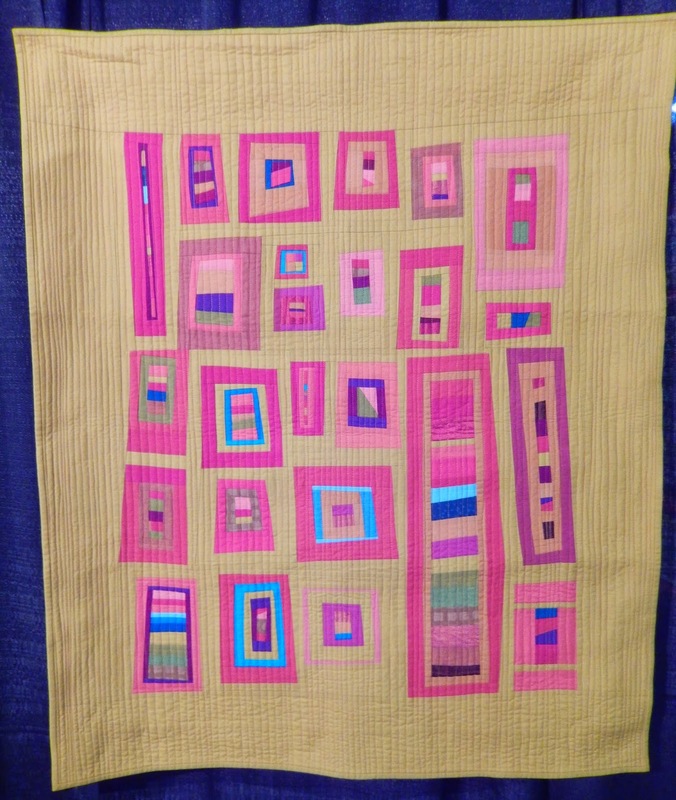 Diane P said, "What keeps me coming back is modern twists to traditional quilts and photos." 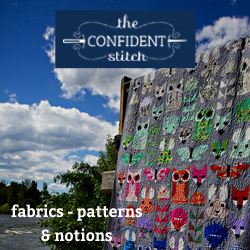 Karin captured this idea in her comment, "I've only just started sewing again after a long hiatus. 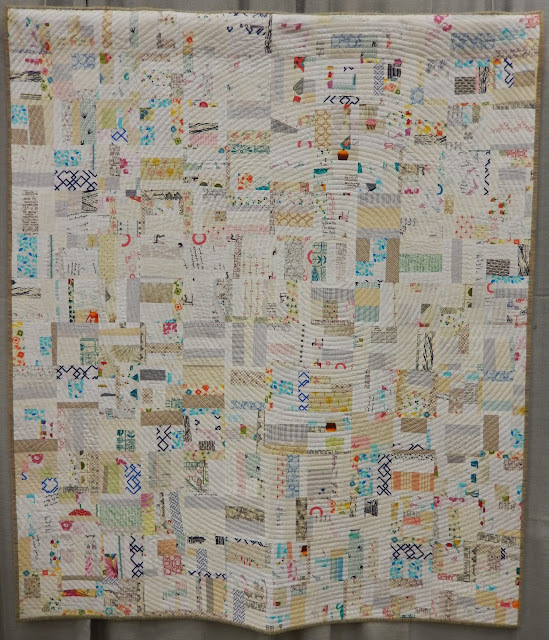 So at the moment quilting blogs are all about inspiration and getting the confidence to start my very first quilt." 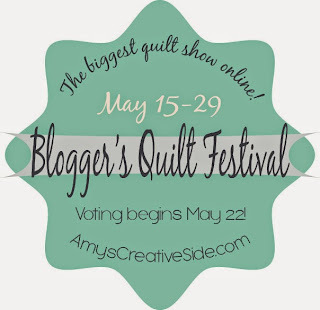 Readers want to hear the blogger's authentic voice and get to know the blog author on a personal level. 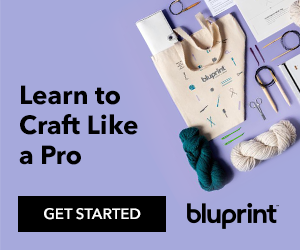 "I like blogs where the author has a real authentic voice. I love looking at pretty pictures but if I feel like I get to know the author too that is a big bonus," said Little House on the Dairy. 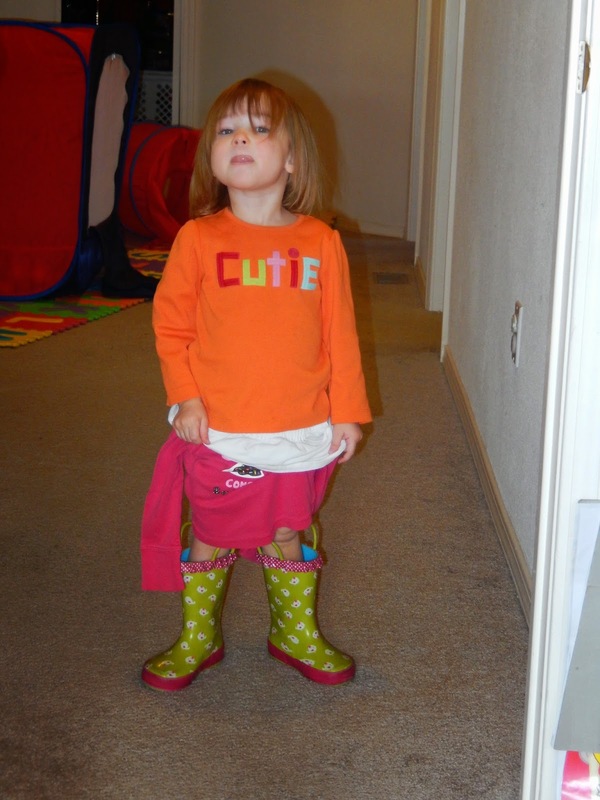 Granny Maud's Girl enjoys, "stories that give a little insight to the person." Brenda commented, "I like to see the person behind the blog come through, to get to know the blogger as a friend." Diana at the Red Delicious Life commended an "online rapport that I develop with that person". Stephanie commented, "I really like blogs and bloggers that are down to earth and throw a little of their self in there. I can google quilt tutorials all day, but I like to feel like I know that person and am interested in what's going on with them." Bobbie said, "I come back for friendliness and honesty. 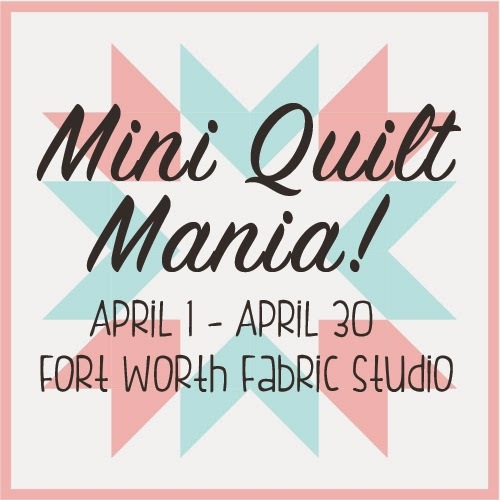 Jan Baker stated, "I come back for great ideas, a peek into someone else's life, and tips for quilting which I very much need." 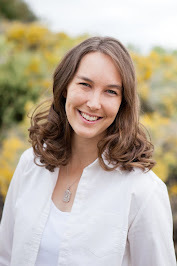 Kristin in Alaska stated, "I have to like the blogger's writing style in order to keep coming back. Bad spelling, misuse of commas, and bad grammar will really keep me away from a blog." 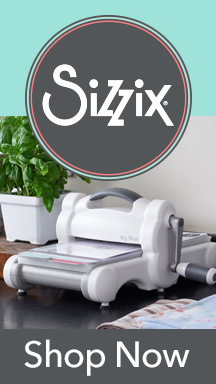 Readers also enjoy giveaways, linky parties, product reviews, and finishes. 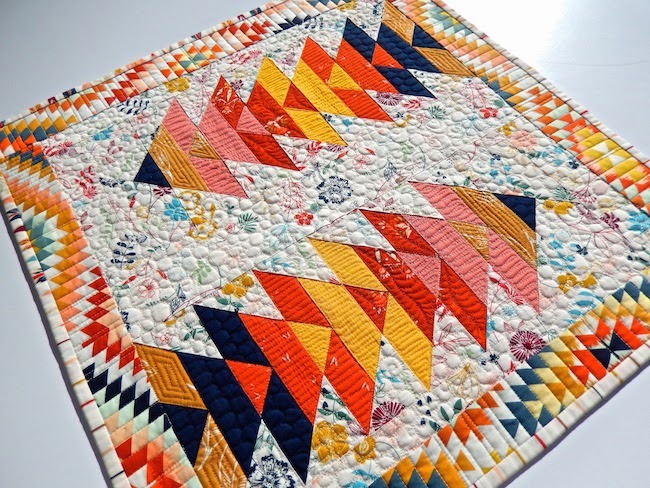 If you are interested in getting more ideas about having a successful quilting blog, and tech help too, a series is starting shortly that I anticipate will be very useful. Today is the continuation of yesterday's post about modern quilting trends my readers have observed lately. If you missed out, you are welcome to check out the first post. 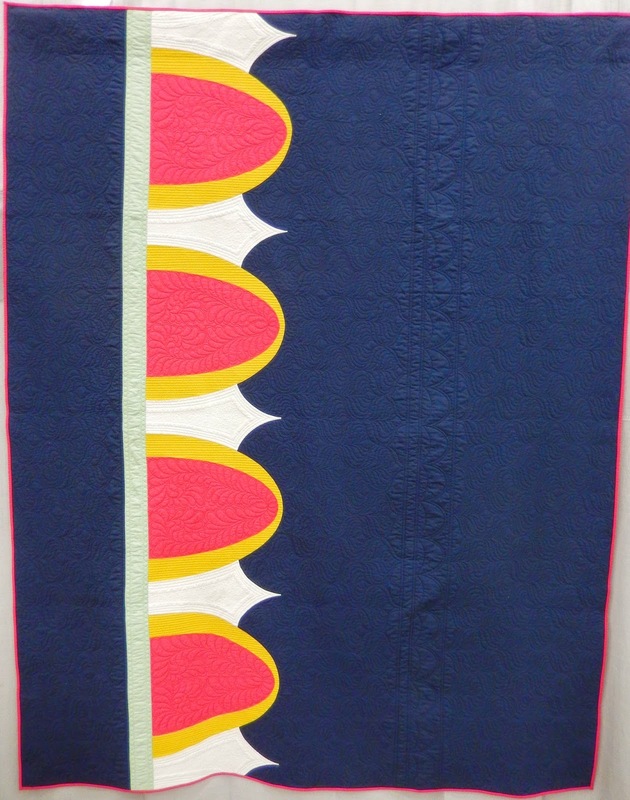 Sarah@123quilt noted, "I have noticed that there seems to be a lot of Southwest Desert motifs cropping up in patterns and fabric designs." 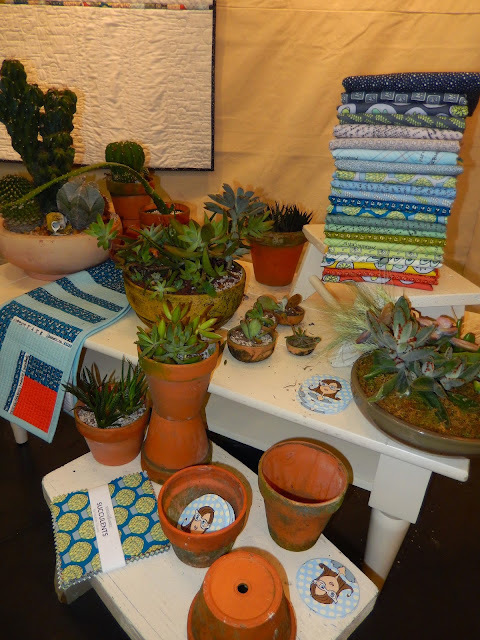 Lia*s Handmades also noticed the trend, saying, "I noticed that rainbow colours are a huge thing at the moment...oh and there's a new trend going on with succulents and cactus patterns, not just on fabric, but also in embroidery and paper-pieced patterns." 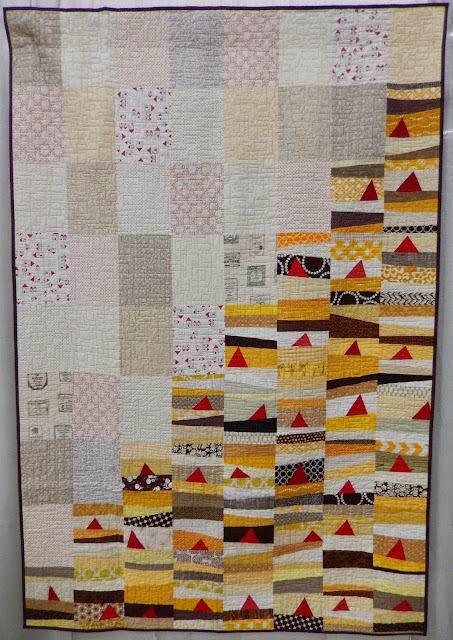 Tawny observed, "I've noticed that a modern trend is actually to incorporate vintage into a new quilt. 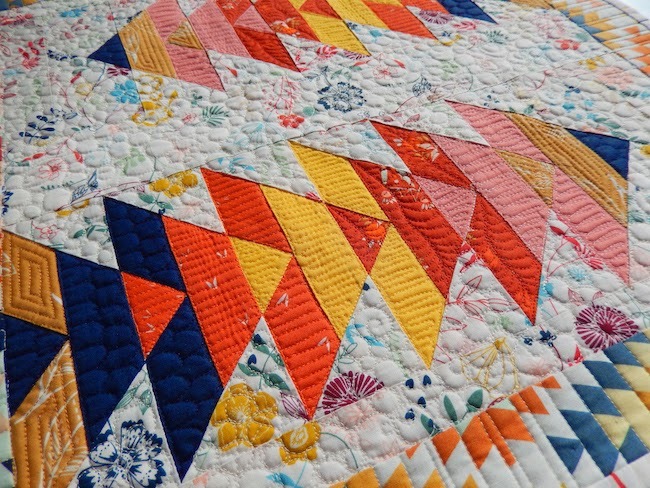 I am loving all of these new quilts that use vintage bed sheets mixed with new styles. They turn out so beautiful." 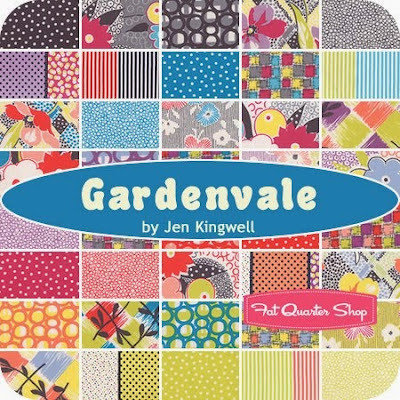 Jen Kingwell's latest collection, Gardenvale, is a classic example of vintage-style for the modern market. 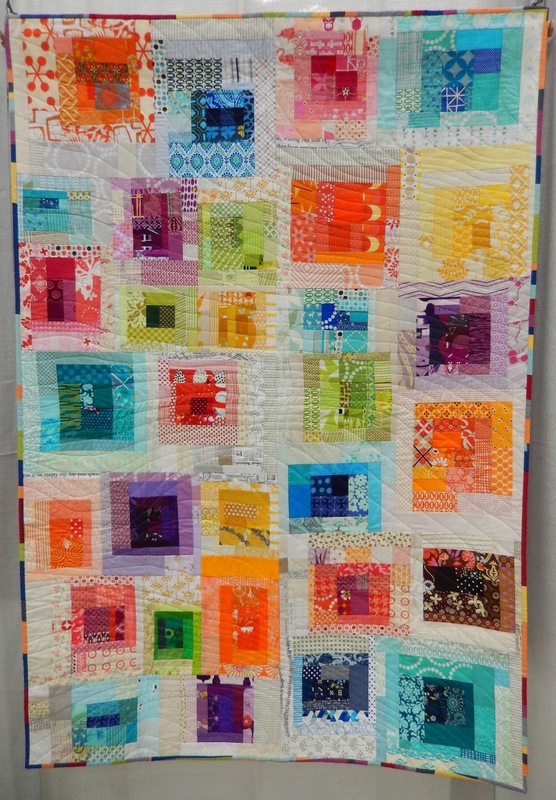 Fussy cut Passacaglia quilts have been appearing in large quantity on social media. For more details, check out the post at Love Patchwork and Quilting. If you want to order the hard-to-find book, Paper Pieces is my recommended source. Medallions continue to be popular. There's even a recent book release based on the concept. 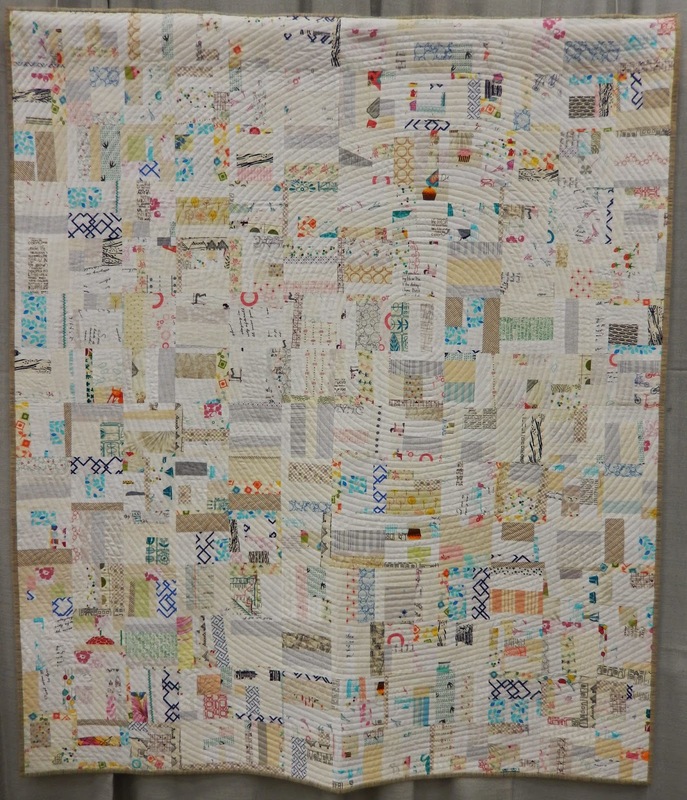 My Sew Mama Sew Giveaway Day visitors made some keen observations about characteristic traits of modern quilts. 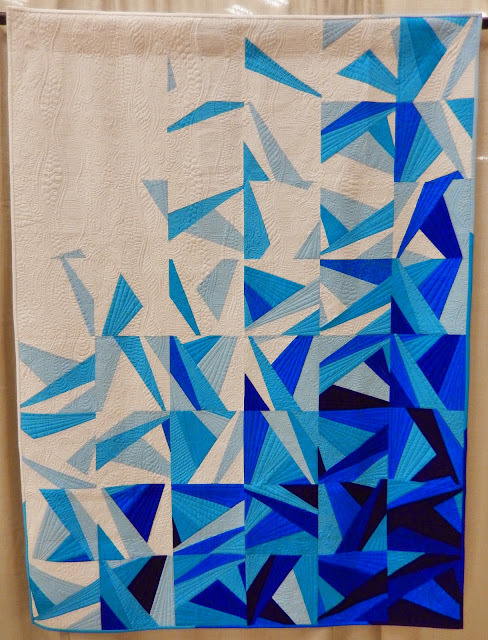 I've outlined these thoughts with visual representations from Quilt Week in Albuquerque, Quilt Con 2015, my own work, and recent fabric collections. 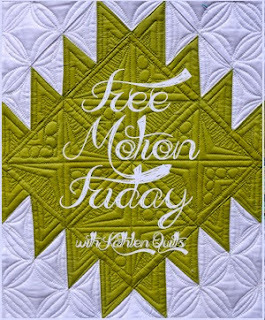 If you are interested in detailed free-motion designs, I highly recommend Kathleen's blog. She provides excellent tutorials and suggestions for filling spaces. 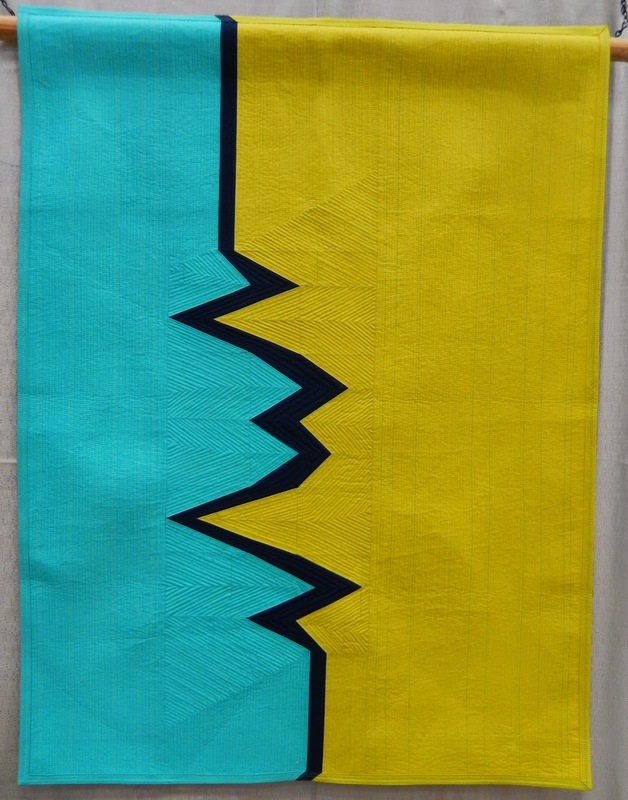 For some tips on this technique, check out Quilting Daily's recent article. 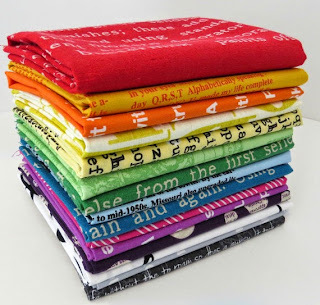 This bundle from Sew Me A Song is pure vibrance. Kathy York's Best of Show for Quilt Con 2015 is comprised on smaller versions of the entire quilt layout. Anne Marie Chany's Moccasin Block of the Month is an enlarged combination of the Japanese X & + and Sister's Choice blocks.